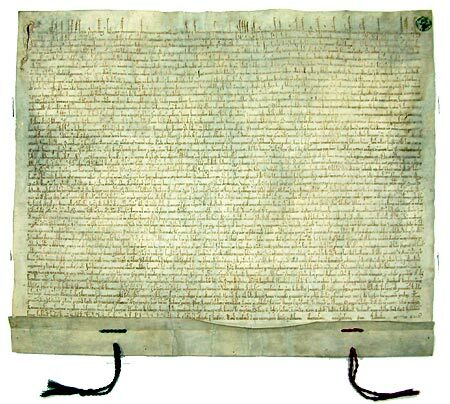 The foundation charter for Toruń was signed on 28th December 1233 by the Grand Master of the Teutonic Order Herman von Salza and the National Master for Prussia and the Slavonic Lands Herman Balka. In that way Toruń was founded by the Teutonic Order and managed by the Knights until 1454, when it became incorporated to the areas of Polish Republic under the reign of king Kazimierz Jagiellończyk. The medieval origin of the city reminds us about the significance of the Teutonic Knights for Toruń, among its walls there are numerous monuments, and Gothic churches erected at the times when the city was governed by the Order. Many of them have existed to present times, for instance: St. Johns’, St. Jacob’s, the Blessed Virgin Mary’s churches, other ones, like St. Nicolaus’ church, have not survived the passage of time. The foundation charter, later on referred to a the Chełmno Charter gave rise to the legal regulation of the Chełmno Land. On this basis within 500 years over 200 towns were given legal rights in the land of Prussia and neighbouring countries. The Knights’ castle was built in the mid 13th century in the place of a former Slavonic settlement. For that reason the castle’s design was not rectangular (as in the majority of castles built by the Order) but in a shape of a horseshoe, with its two endings directed towards the Vistula. A massive octagonal tower was the central point of the castle. Nowadays, among the ruins, one can see only the latrine tower, which was erected probably at the end of 13th century. Unfortunately the Knights’ Castle , located on the Vistula river bank was destroyed by the townspeople in 1454 shortly before The Teutonic Order paid homage of faithfulness and obedience to the king of Poland and his heirs.